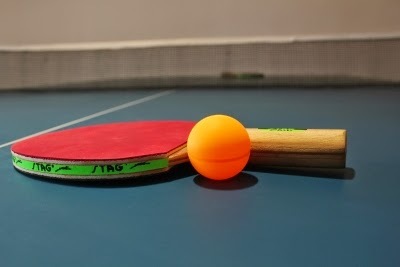 Martand Biniwale and Shweta Parte won the Men's and Women's titles at the 1st Maharashtra State Ranking Table Tennis tournament held at Nanded. Other notable winners were Devika Bhide, who won the Junior girls singles title and reached the women's singles finals. Siddhesh Pande belied his age and created waves in this tournament in different age group competitions.